Famous, legendary battlefields and distinguished, historical museums encompass just some of the many attractions that Richmond has to offer. When organizing a student field trip, one of the most important plans to make is where your group will be touring. After a long day of band, choir or theater practices, students will want to enjoy the city, go sightseeing and explore the many attractions in Richmond. Your student group will have the chance to learn about the interesting history of the city at several museums and cultural centers while incorporating lessons from the classroom. With that, here are our top six attractions in Richmond. Richmond National Battlefield Park. Credit. Richmond remains as the focal point of one of the most polarizing conflicts in America – the Civil War – and is still known today as the center of numerous battles. 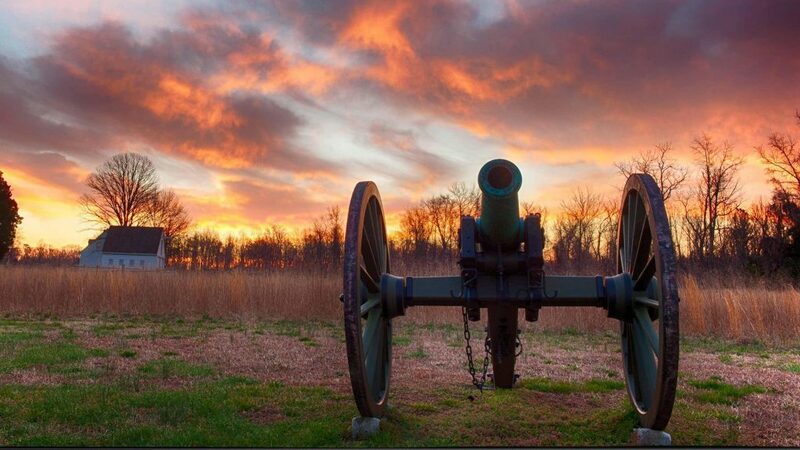 The Richmond National Battlefield Park, located roughly 20 minutes from Richmond International Airport (RIC), honors 13 Civil War battlefields in Richmond, some of which include Fort Harrison, Cold Harbor, Malvern Hill Battlefield and Beaver Dam Creek. Teachers will have the chance to coordinate with park education staff to organize a field trip that suits their curriculum. For instance, just a few programs created for students in 4th through 12th grade are the battlefield tours – a one-hour tour of the site, Civil War Engineering (a one hour highlighting the significance of army engineers), the Common Soldier of the Civil War (a 30-45 minute presentation chronicling the tales of the common soldier) and finally the Cannon’s War (a 30 minute demonstration that allows students to examine war cannons and artillery). These educational programs are meant to give students a new appreciation of the historical and natural resources of the park and are all free, but require a reservation. Extensive information concerning how to make reservations and a map of the site can be found on the park’s website. 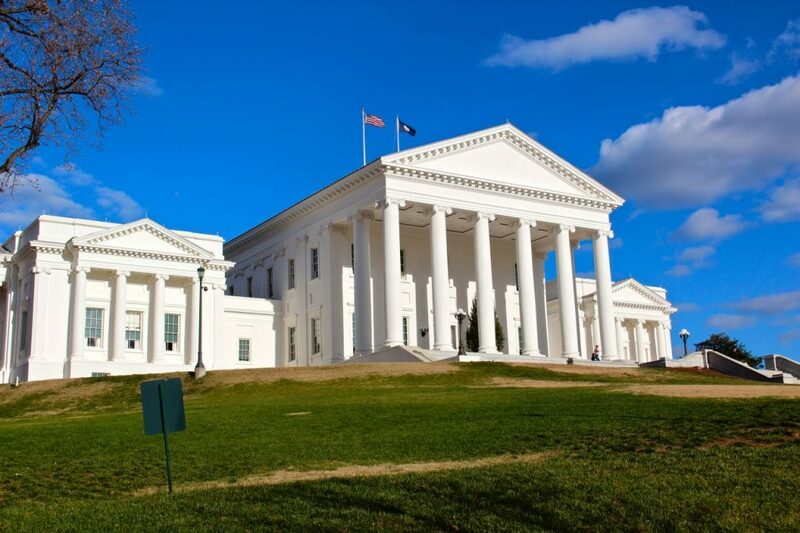 If there are any aspiring politicians in your group, then a visit to the renowned Virginia State Capitol will be sure to engage students in the politics of the city. Situated 20 minutes from RIC, the capitol building is the center of the state’s public affairs, and provides a plethora of options for students to explore and learn more about politics. In order to coordinate with teachers’ lesson plans, the Capitol also provides online lesson plans geared for each grade that can guide each tour. One program provided by the Capitol includes chamber presentations, a one-hour program in which students take a look inside the Senate or House chambers and learn more about how legislation is passed. After a discussion, students have the opportunity to engage in a mock debate and vote on a bill. Guided tours are free, and available from 9 a.m. to 4 p.m. Monday through Saturday or from 1:00 p.m. to 4:00 p.m. on Sunday. Tours of the Capitol require one chaperone for every 10 students, and groups of ten individuals or more must make guided tour reservations. The Capitol asks that all groups arrive 15 minutes prior to the tour and are divided by groups with a chaperone before arrival. Did you know that Virginia is the tenth-oldest state in America? Ratified on June 25, 1788, Virginia has a vast history that entails Confederate and Union efforts in the Civil War. Since then, its capital Richmond has grown to preserve the state’s rich history while becoming a modern-day hub for affairs of the state. With that, the Virginia Museum of History and Culture provides an expansive look into the developing heritage of Virginia while still maintaining its historical foundations. Just some programs at the museum are Hands-On History Boxes (a one-hour presentation with replica artifacts about the Civil War, Revolutionary War and westward expansion for 4th through 5th grade students) and primary source investigations (a one-hour program utilizing manuscripts and model artifacts for secondary school students to explore slavery in Virginia, Reconstruction and Virginia in the 20th century). There is also the chance to customize a tour to incorporate current exhibits into your school’s curriculum, and all field trips are free. Reservations are required for all student groups touring the site. The Valentine First Freedom Center situated in the heart of downtown Richmond is a 501 non-profit dedicated to spreading freedom of conscience and expression to the general public. For the past 400 years, the Valentine has been gathering and examining artifacts that offer insight into Virginia’s rudimentary beginnings as Civil War battlefields and sites of skirmishes. There are several informative student programs and tours on foot or by bus at the center, and some programs include the Hollywood Cemetery (a 1.5-2 hour walking tour for 4th through 12th grade students centered on the design and historical importance of the cemetery which serves as the resting place of two Presidents and other luminaries) and the Nation’s Beginnings (a 2.5 hour guided bus tour for 4th through 7th grade students that emphasizes Richmond’s part in the growth and development of the country). New field trip add-ons can be made, such as a half-hour look at the center’s special exhibits, and customized student tours can be made to meet your school’s educational requirements. The center asks for advanced registration for all programs. 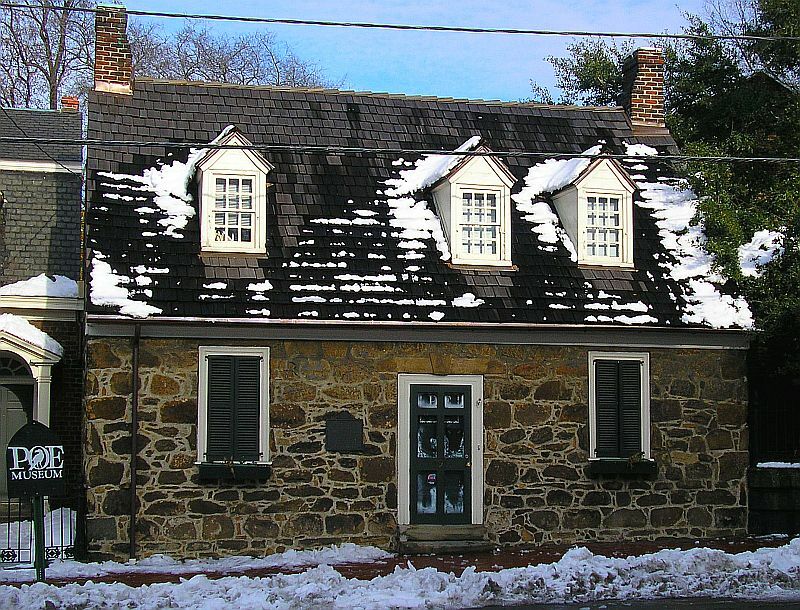 Edgar Allan Poe Museum. Credit. To wrap up a long day of tours, students would welcome the chance to experience the life and works of Edgar Allan Poe at the Edgar Allan Poe Museum located in the heart of downtown Richmond. Guided tours are offered for student groups, which last one hour and include a tour of the site’s four buildings and its garden. The museum extends additional educational programs for younger students and middle and high school students, which run for 30 minutes. Some of these programs are Poe’s Shockoe Bottom – a walking tour throughout parts of the museum that entails presentations referring to Poe’s works like “The Conqueror Worm” and “To Helen, The Tell-Tale Heart” Mock Trial – in which after a theatrical presentation of the poem, students engage in a mock trial with frequent allusions to Poe’s work and finally a poetry workshop of “The Raven” in which students will read and analyze the poem. School group tours are $5 per student, with one chaperone allowed entry free of charge for every ten students. The museum asks for updated group numbers the week of the booked field trip. 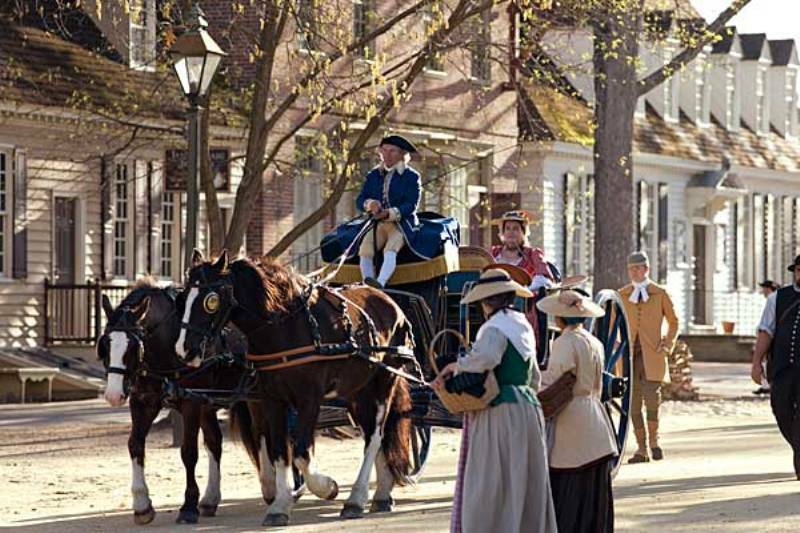 One last quick stop in Colonial Williamsburg at the Williamsburg Historic District will allow your students to wrap up their trip with newfound knowledge about colonial America. This living-history museum serves as a physical representation of American city-life during colonialism. This immersion experience will have your students questioning if they traveled back in time to 17th through 19th century America, as buildings, squares and centers all accurately portray traditional civic life. The historic area includes tours of the famous Wythe House, Peyton Randolph House, Geddy House, Anderson Blacksmith Shop and Public Armoury, and sightseeing at historic trades and sites like the Capitol, Bruton Parish Church, Courthouse and Governor’s Palace. 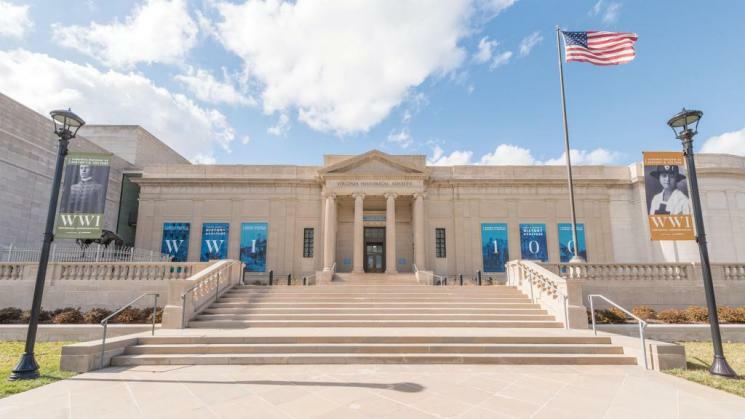 The district even offers tours of their two art museums – the Abby Aldrich Rockefeller Fort Art Museum and the DeWitt Wallace Decorative Arts Museum. School group tours are offered for students K through 12, and teachers will have the chance to coordinate lesson plans with tour guides to create a productive visit specifically for their grade. For instance, 9-12 graders will have the opportunity to debate what rights should be granted and to whom after a close examination of the Virginia Declaration of Rights. Contact the grounds for more information regarding reservations, itineraries and group planners.